#1. Budget- Make sure that you both know your budget for each ring before you step into the jewelry store. #2. Basic Aesthetics- Do you like gold or silver? Silver has many options from the carat amount to platinum vs. regular silver. But knowing the direction you want to go helps narrow down all the option from the beginning. #3. Lifestyle- Do you work in manual labor and require a simple design as well as a durable metal? 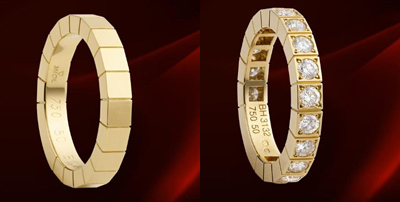 Do you want a sleeker ring that is more formal to compliment all your business suits? Think about the fact that you will wear this ring everyday in plain sight. #4. 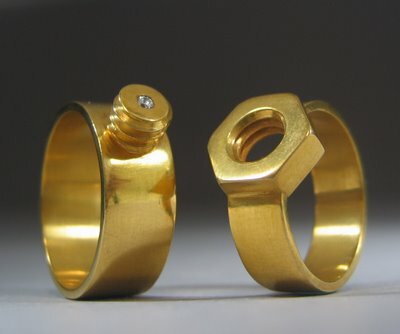 Design- Do you want your rings to match, compliment, or neither? 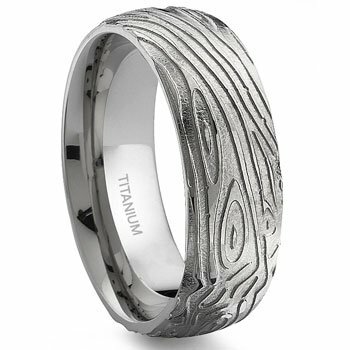 Some mens bands do have diamonds embedded, is this a look that you want? This is probably a question that doesn't occur to most guys but it is important that you both are happy with both wedding bands. Here are a few ideas for options. 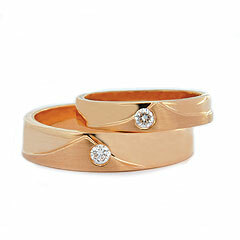 There are a lot of articles out there about wedding bands, I really like OffBeat Bride's picks for starters. Enjoy & happy purchasing!